I don't know about you, Dear Reader, but I find it hard to believe that this year is already almost half over. 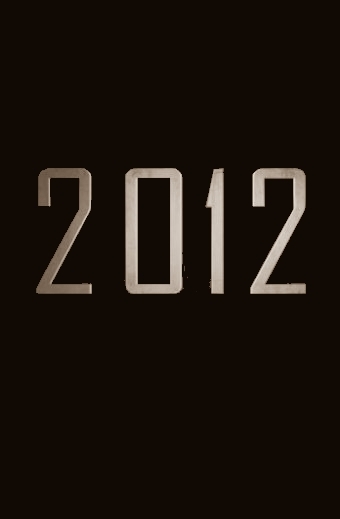 You might recall my post at the end of last year regarding my resolutions for 2012. How many of these have I successfully achieved so far? Poll is now open (multiple votes ok).